Let us take the dog off your worry and to-do lists—there’s plenty on there already. We’re a professional dog walking company dedicated to a professional approach to the work. 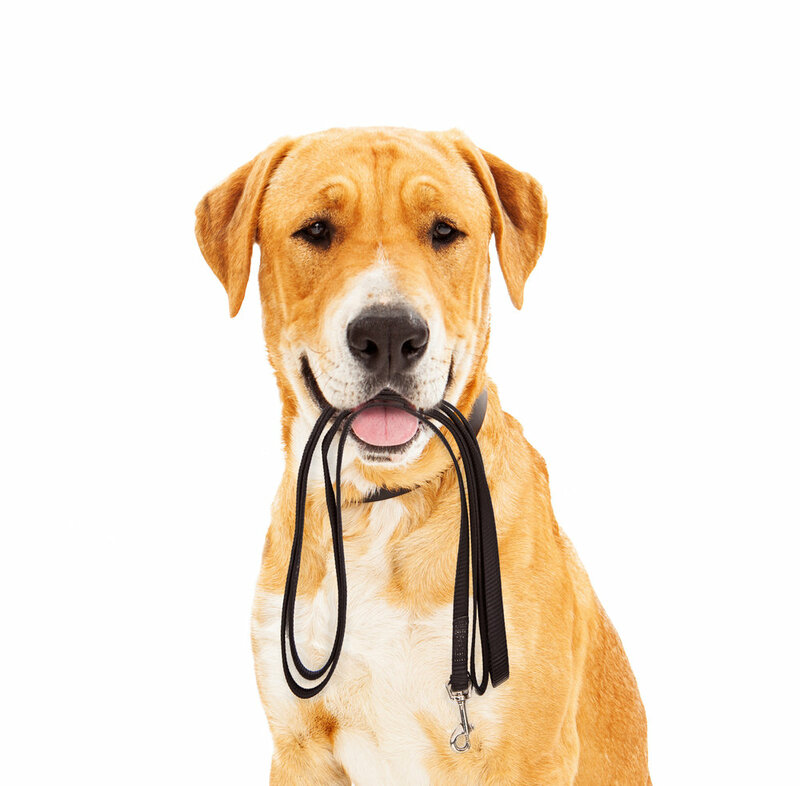 We're certified in dog walking and first aid, licensed and insured. We’ll show your dog a fabulous time that’s also fabulously safe. We’ll go above and beyond when the opportunity presents itself. We’ll use only positive, science-based training methods. In short, we’ll make your day easier—and hopefully your whole week, too. Every dog is unique, and so are their needs. That’s why our dog walking company offers a variety of services for a balanced and well exercised dog. On-leash small group hikes - out in nature - provide exercise and social enrichment without the physical and behavioral risks of enclosed dog parks. Enjoy a safely tuckered-out dog. More than just a solo walk - we will focus on reinforcing your dogs good behavior while out and about. In addition to all the enriching benefits of a regular walk, your dog will be practicing good manners. You are already in training with your reactive pup to learn new skills - fantastic - but having a hard time to find a dog walker while you are away at work? We are here to help. A solo walk that provides exercise and mental stimulation while walking in the familiar territory of a neighborhood. We’re not jive talking when we say we’re dedicated to a professional approach to dog walking. That’s why owner and dog walker Simone McKenna is a dog*biz Certified Dog Walker. You’re sending your four-legged kid into the world. We believe his dog walker should know how to keep him safe and happy out there. Learn more about our credentials and work ethic. We'll keep your dog safe by providing crates for the ride - no chance for a scuffle or territory issue with other dogs. We'll provide water for every dog in it's crate. We'll regulate individual ventilation for your pup in each area of the car. We'll manage organized In's and Out's of the car and reinforce good behavior. We'd love to be there for you and your dog. Dog walking services offered by professional dog walkers for busy, discerning dog lovers in Santa Cruz, CA. © Copyright Surf City Dogs, LLC. All rights reserved worldwide.